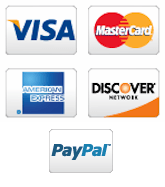 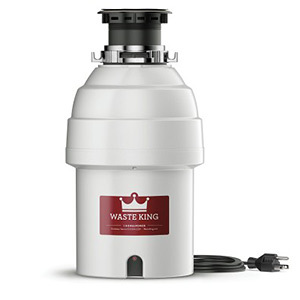 Call Linkasink Experts Now for Lowest Price & Fast Free Shipping! 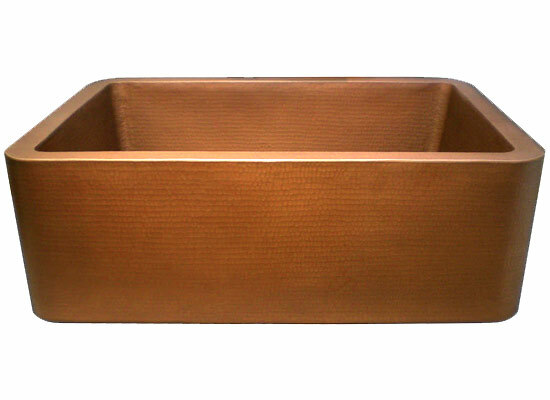 888-875-WAVE. 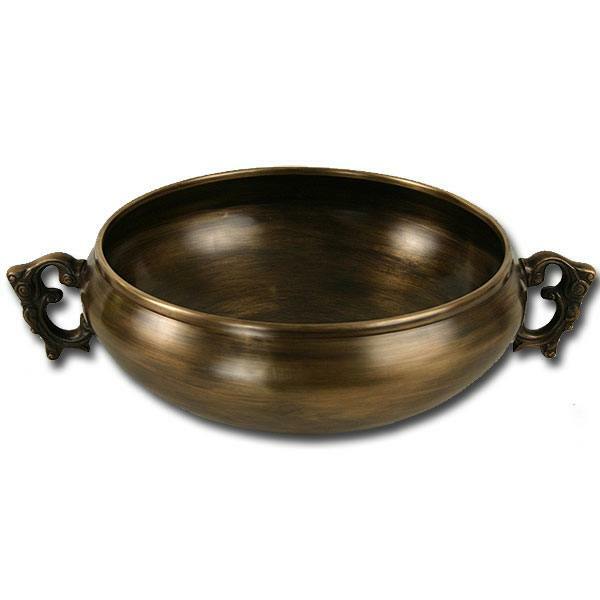 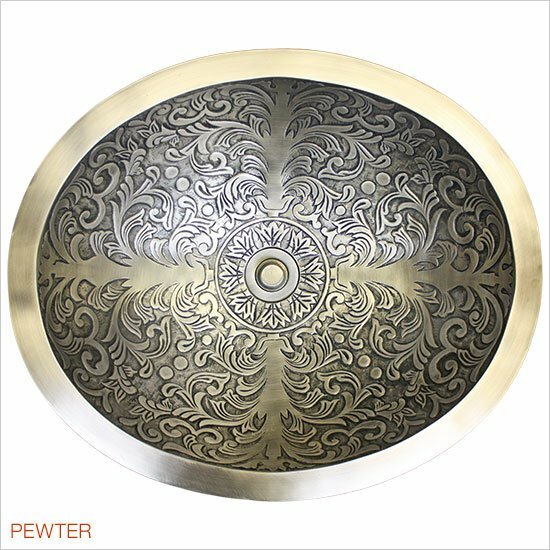 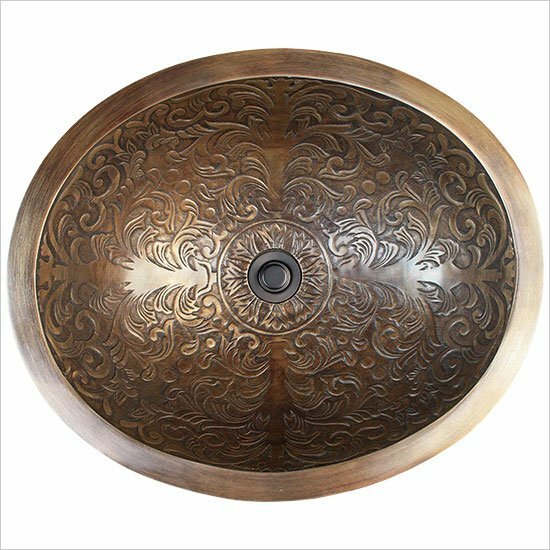 The beauty and warmth of bronze sinks has influenced its popularity. 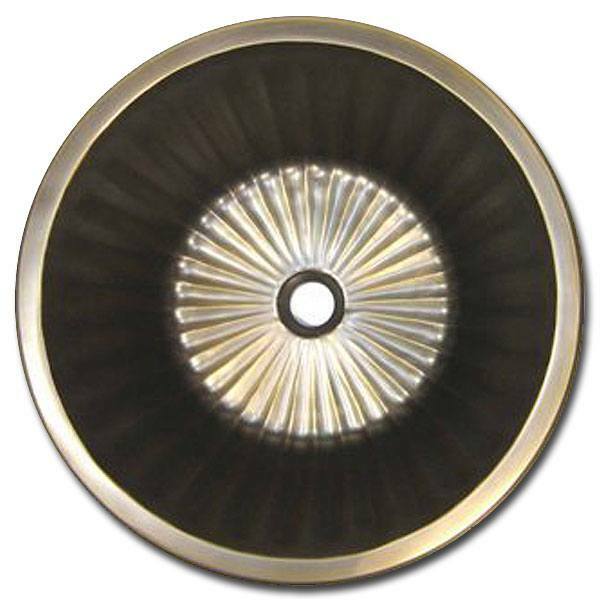 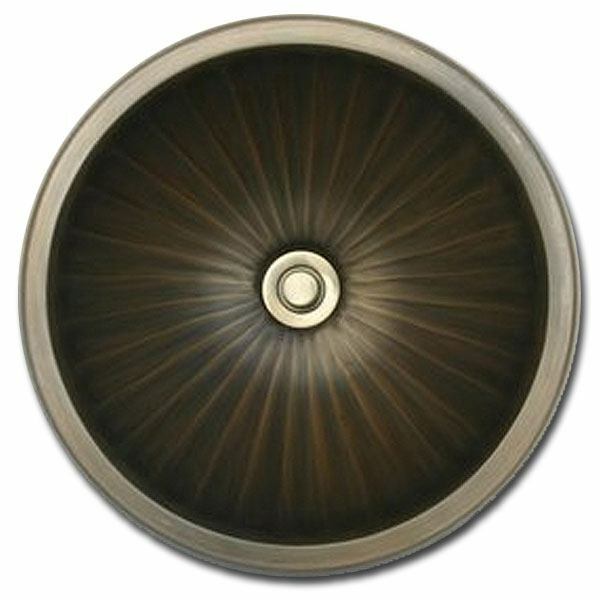 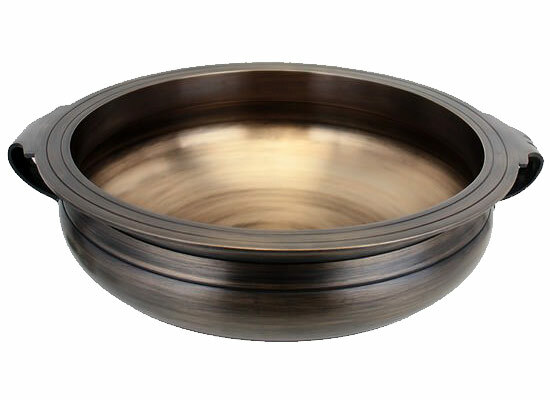 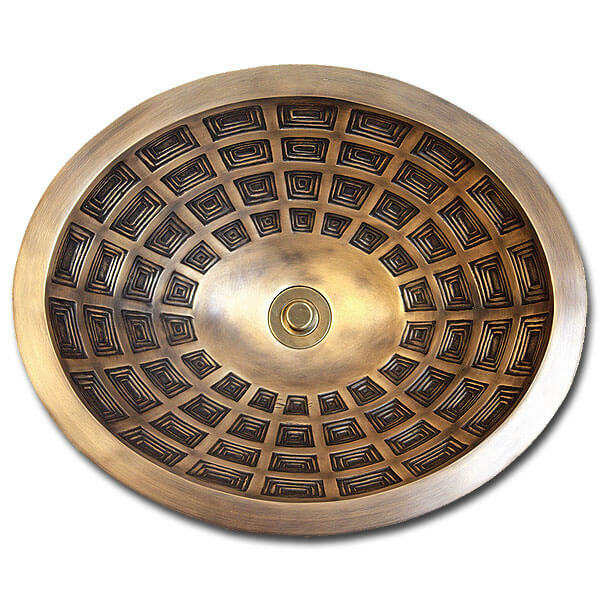 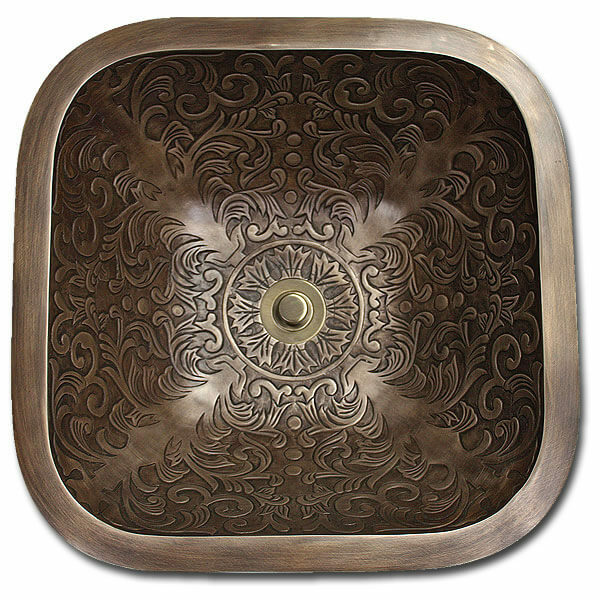 Linkasink has gone a step further to produce bronze sinks that are finely crafted and beautifully designed. 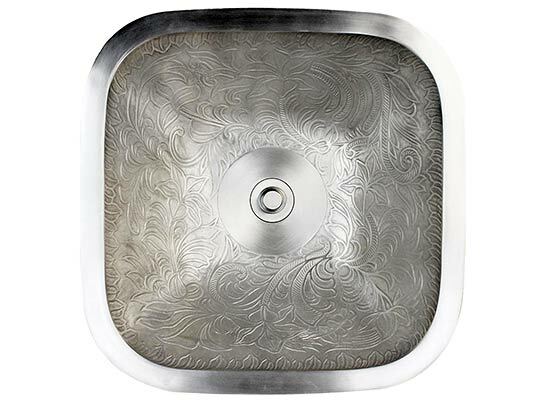 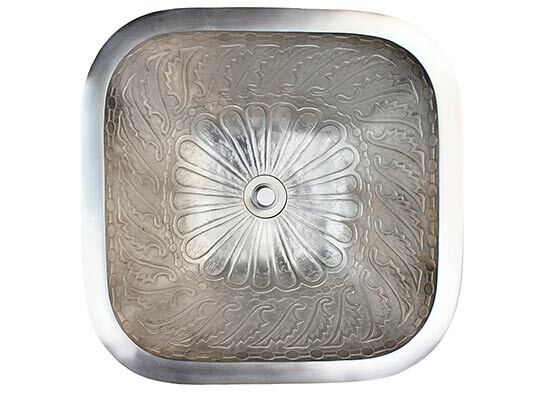 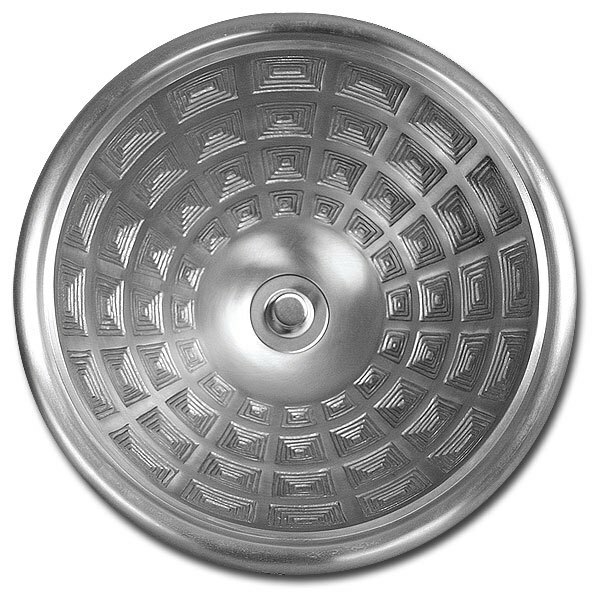 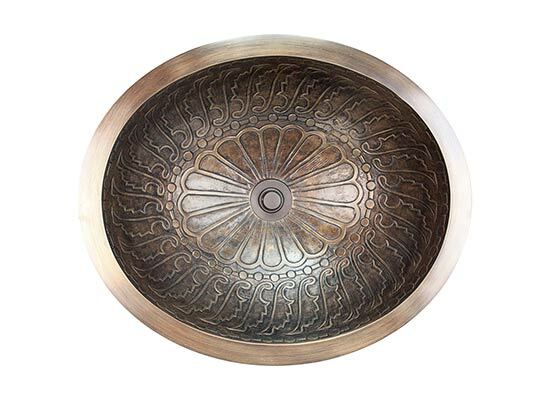 The showpiece of the collection is Linkasink's Pantheon sink which has a design inspired by the Pantheon in Rome. 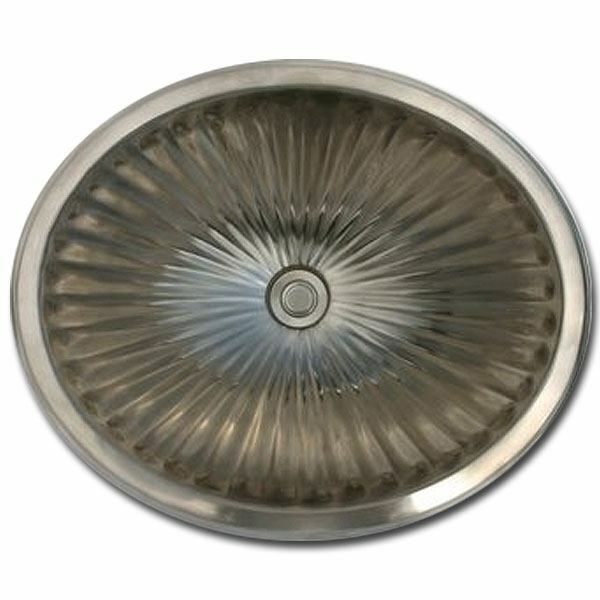 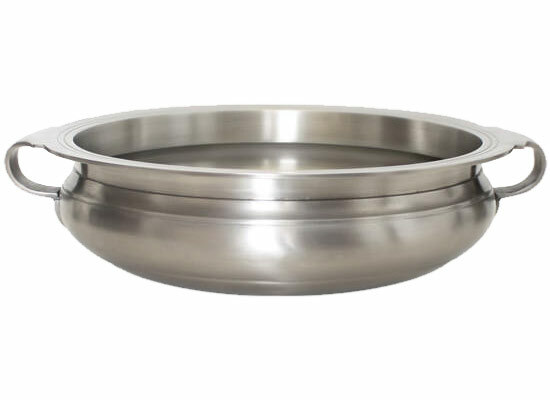 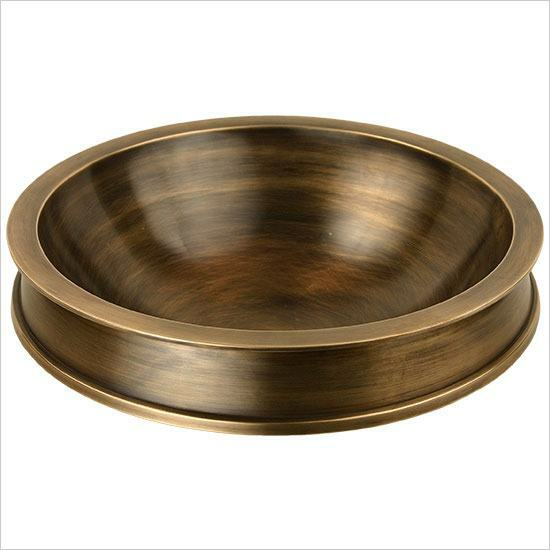 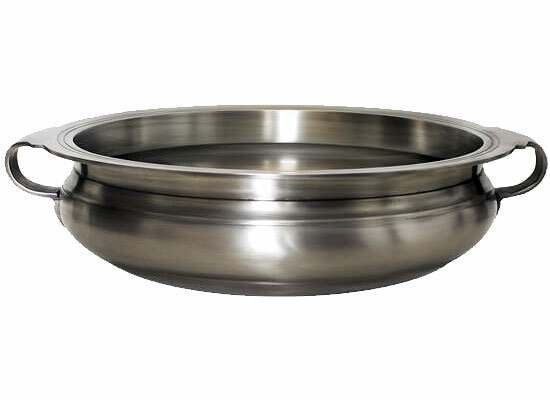 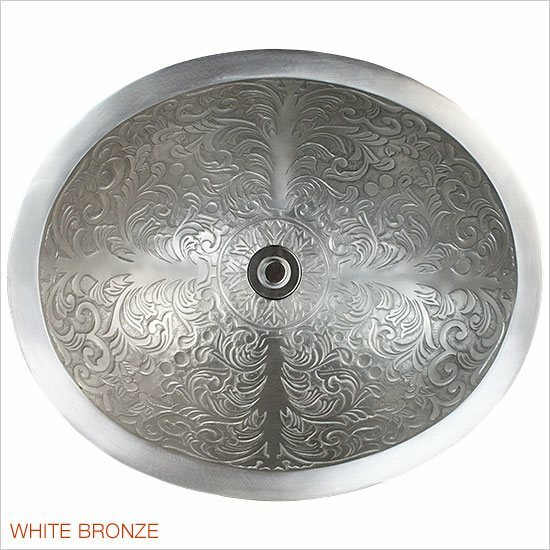 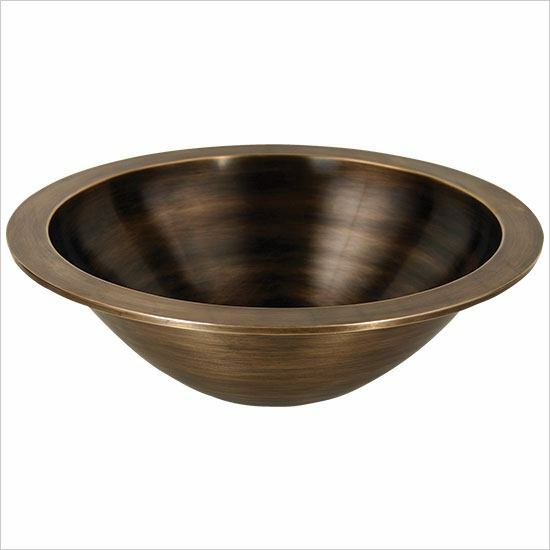 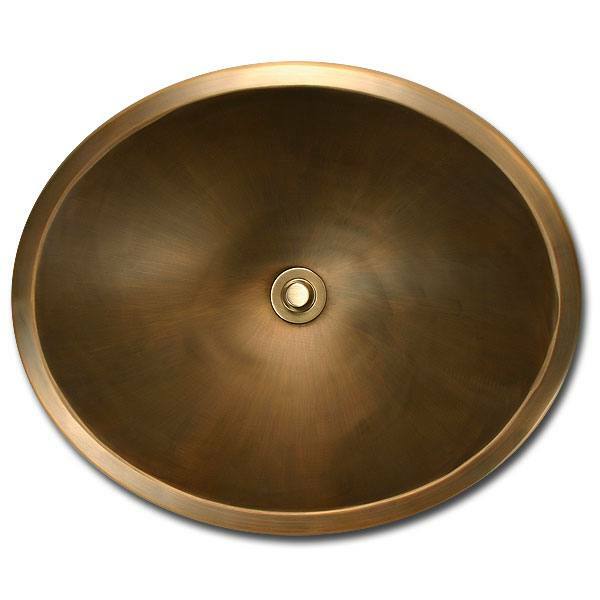 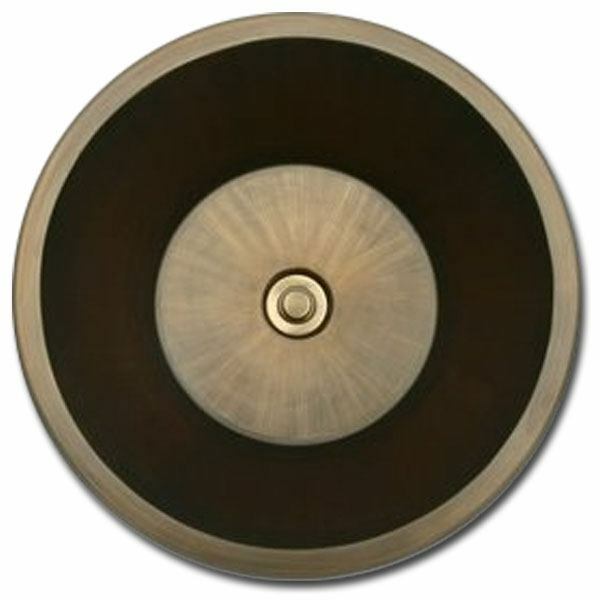 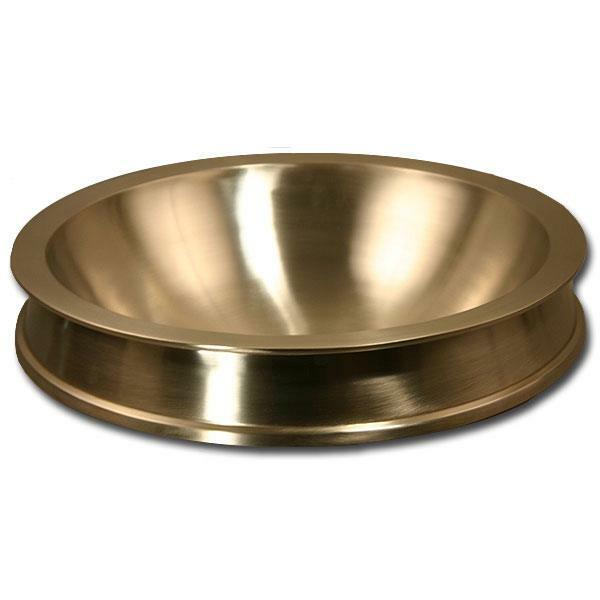 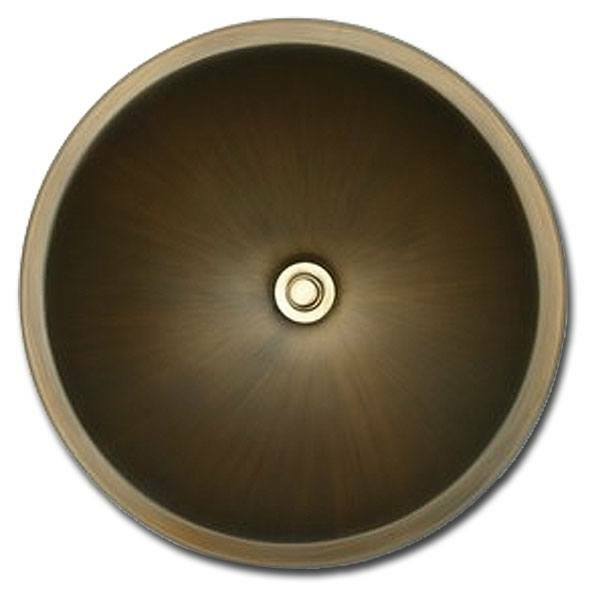 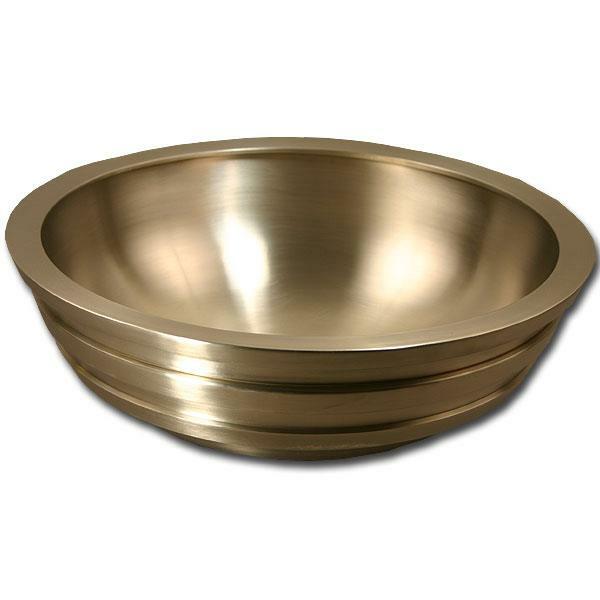 Linkasink Bronze sinks are available in many shapes with antique bronze and white bronze finishes. 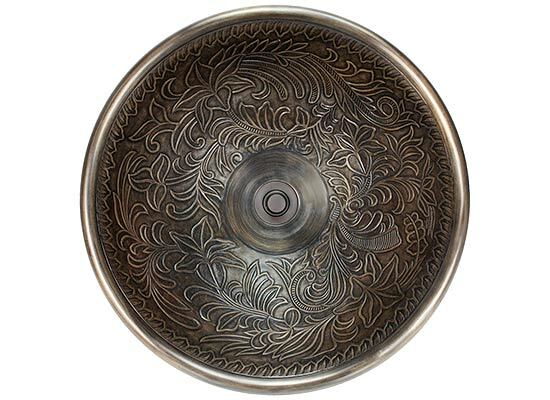 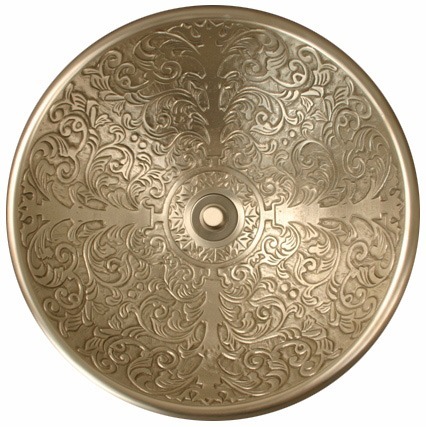 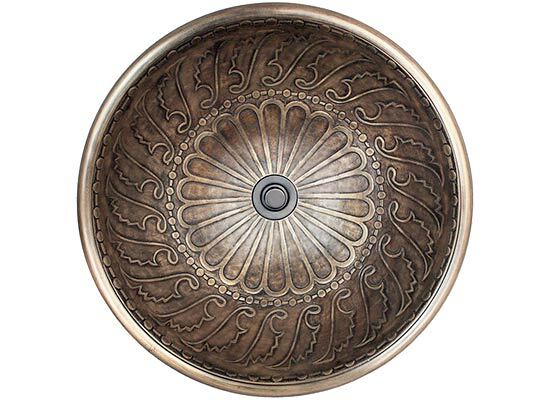 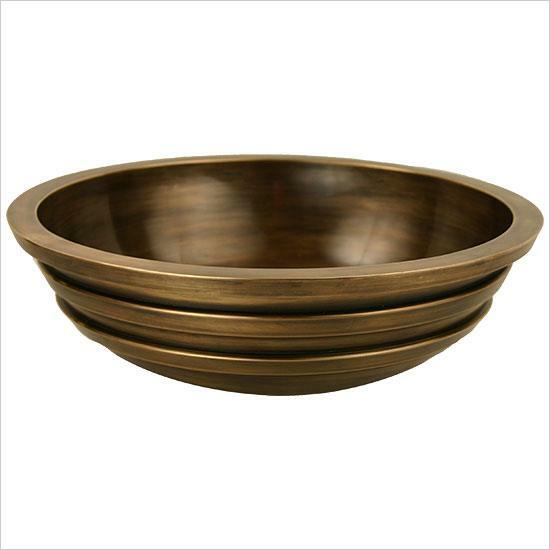 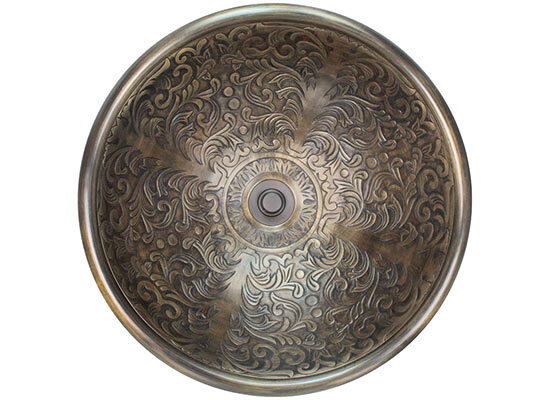 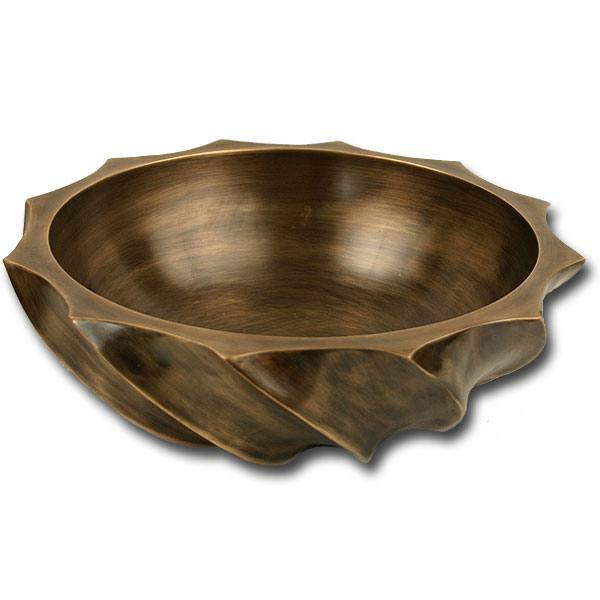 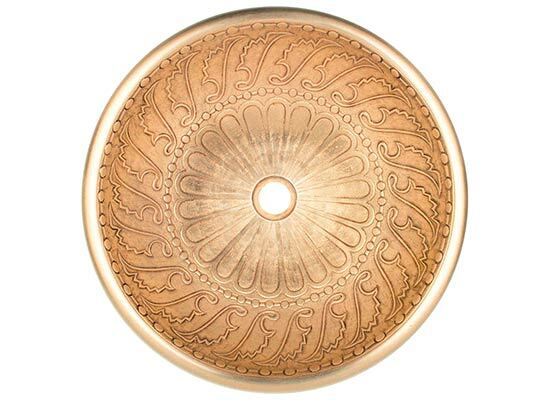 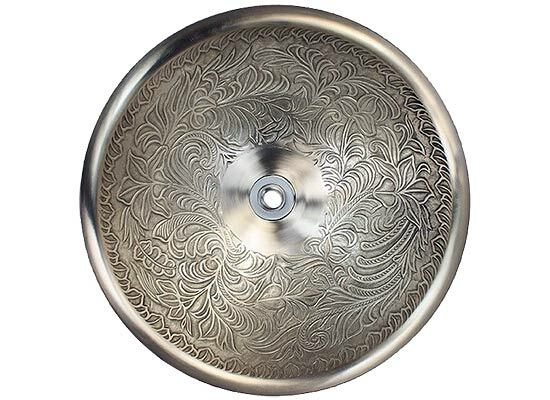 The patterned bronze sinks come in three distinctive patterns - brocade, wing, and botanical. 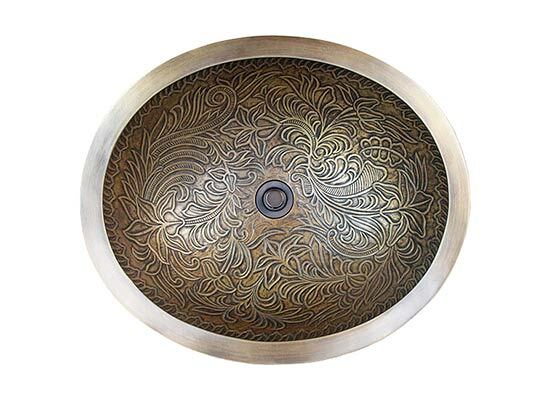 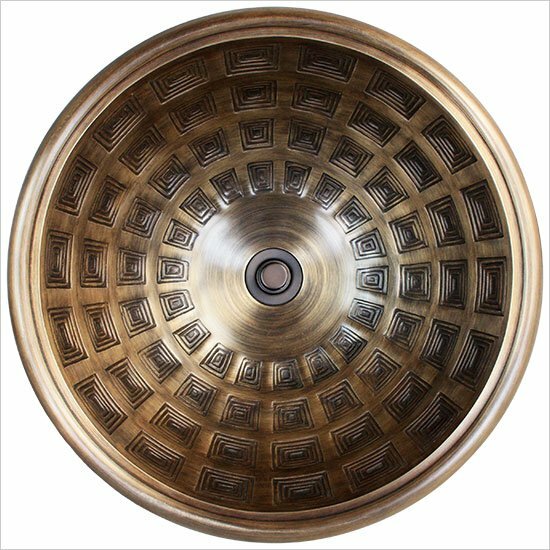 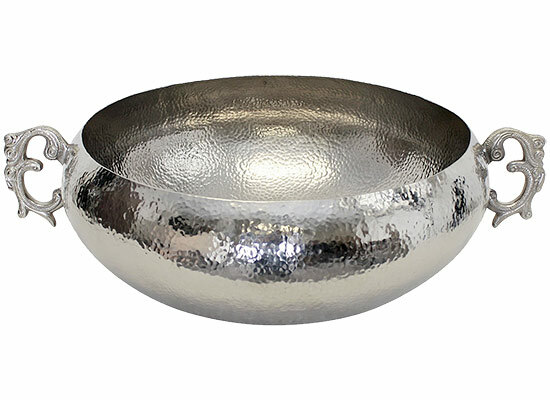 Linkasink's bronze sinks are made by craftsmen using an old-world Turkish method enabling them to construct intricate details and shapes, producing a sink that radiates beauty and warmth. 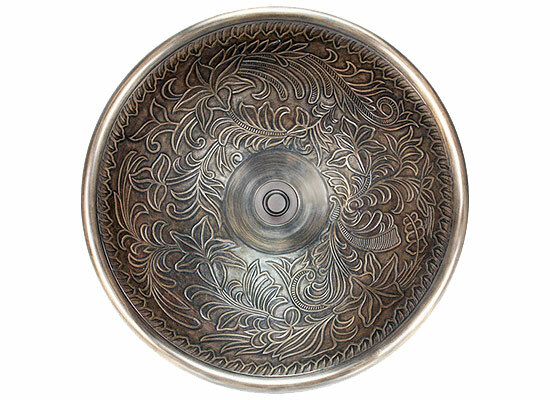 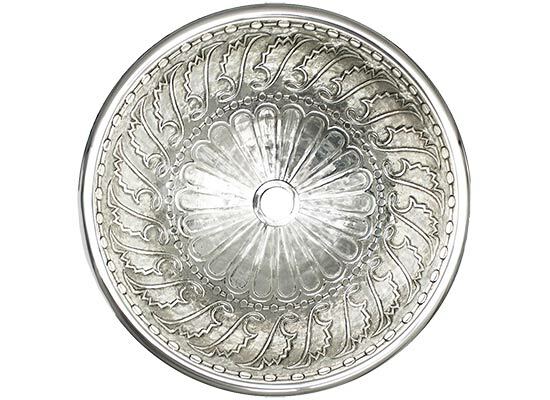 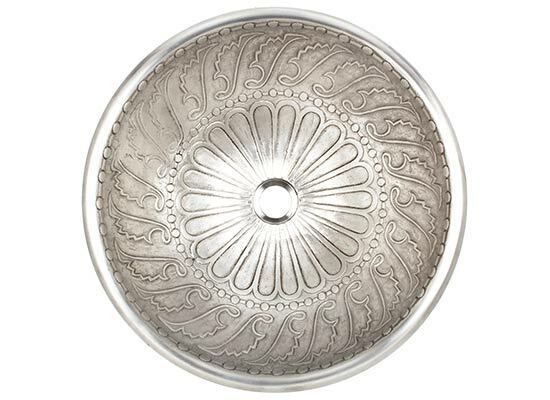 This collection includes antique reproductions, elegantly shaped vessels, and sinks with ornate relief patterns.